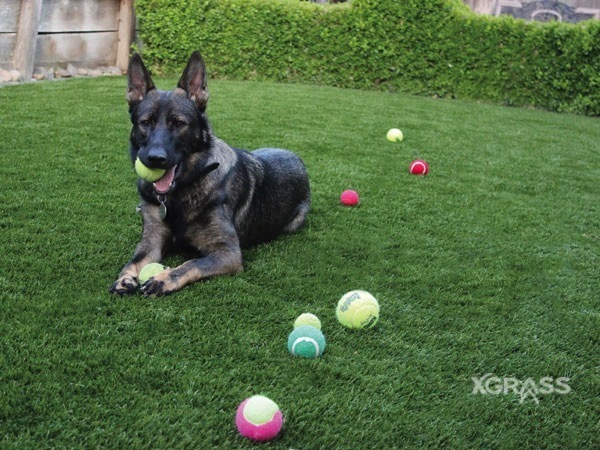 Digging, scratching – and, oh yes, that other stuff. 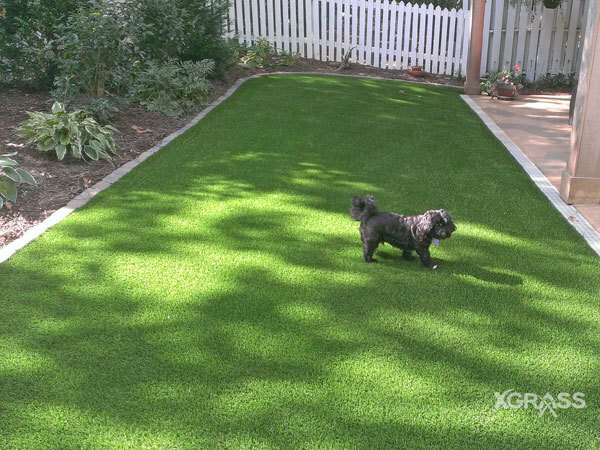 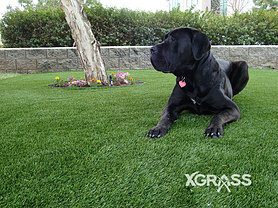 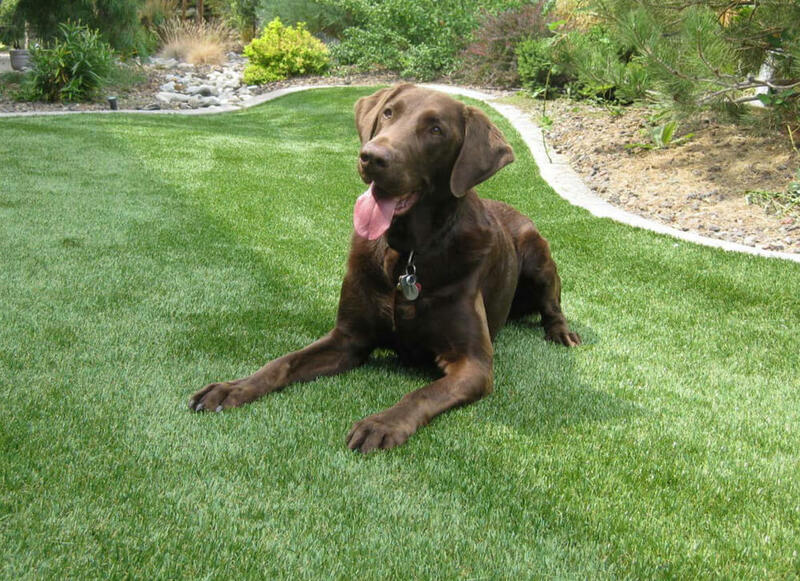 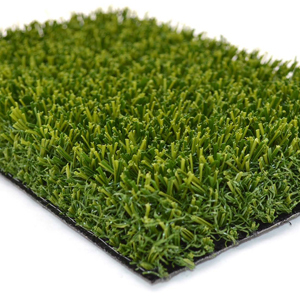 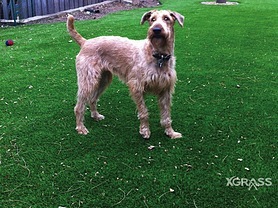 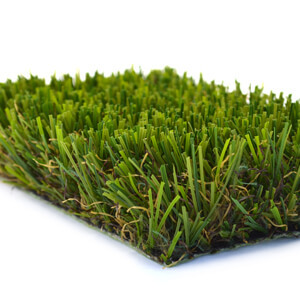 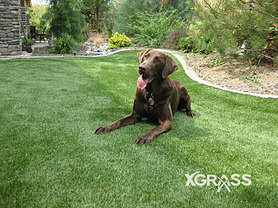 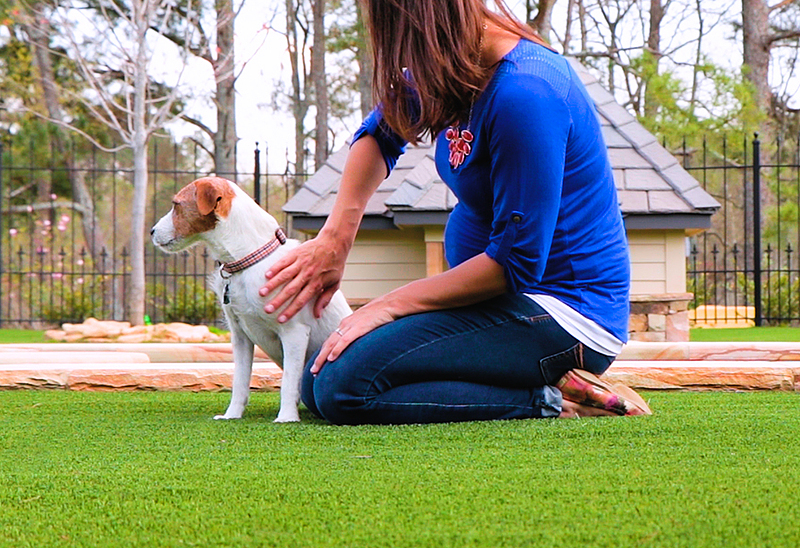 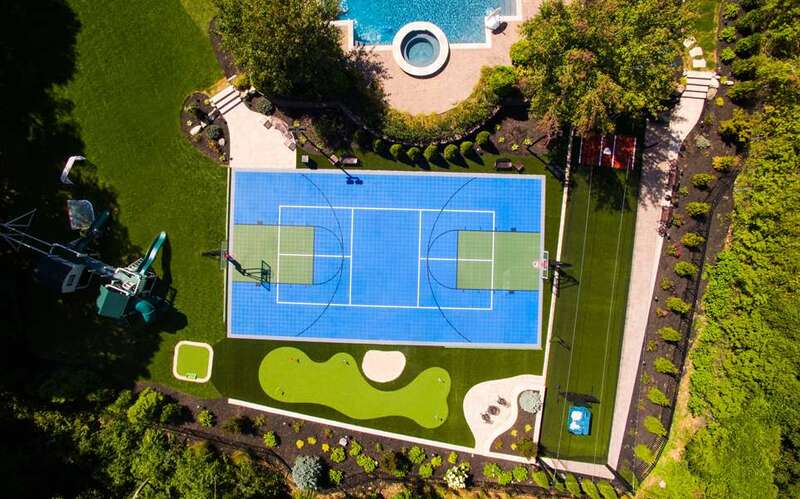 Dogs can be tough on grass, but XGrass synthetic turf can take it. 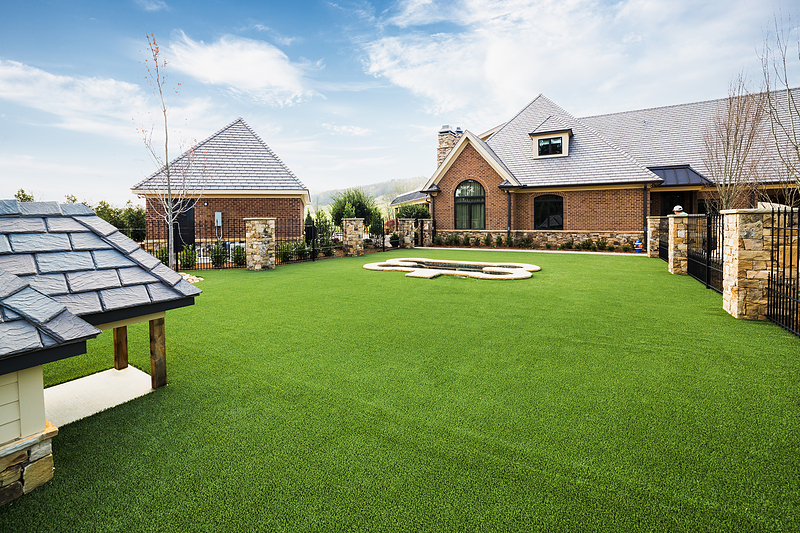 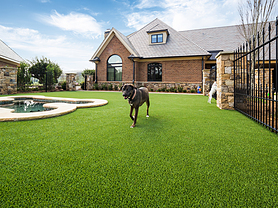 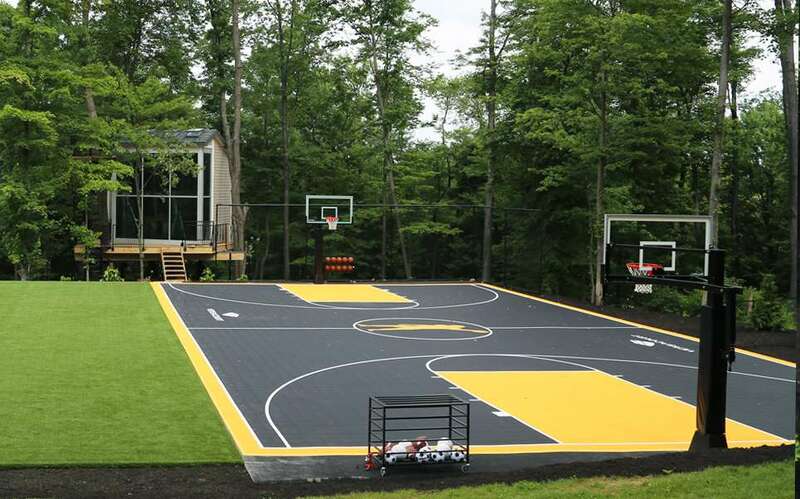 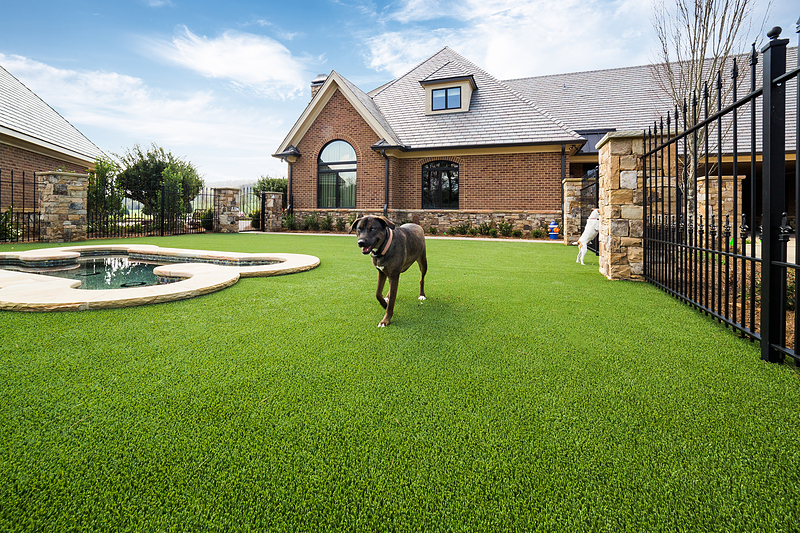 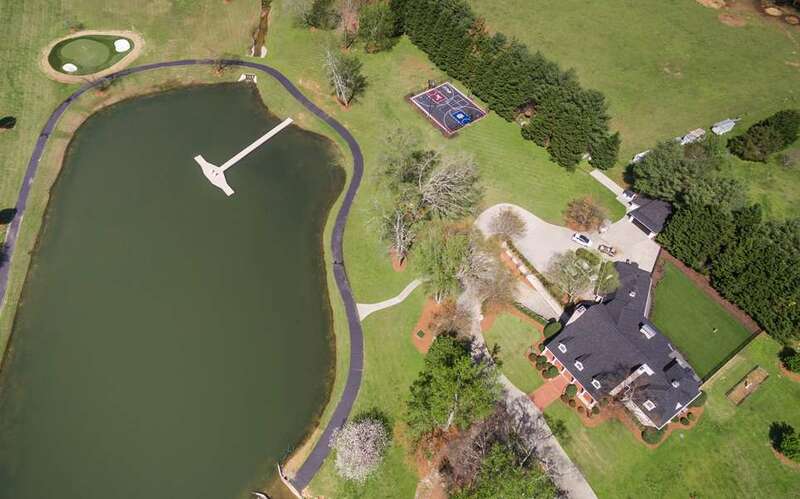 Designed to stand up to whatever your animals can dish out, XGrass turf systems will give you a beautiful, long-lasting yard. 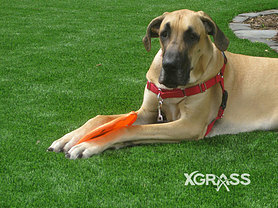 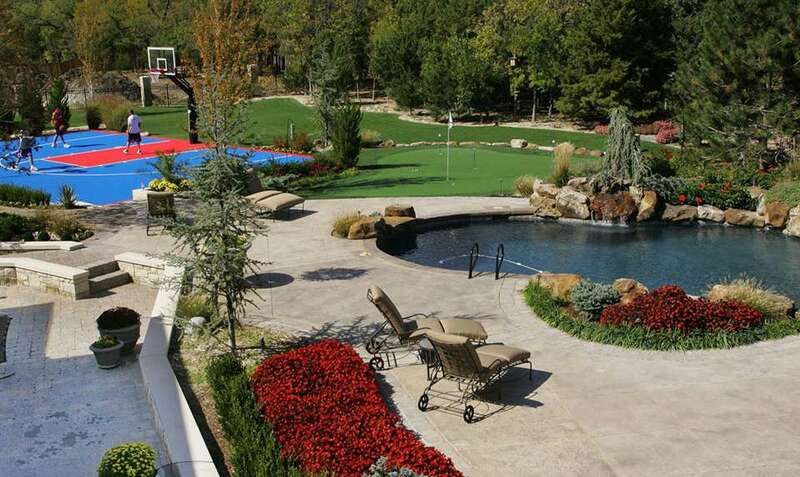 With XGrass pet and landscaping products, mud, puddles and pesticides are a thing of the past. 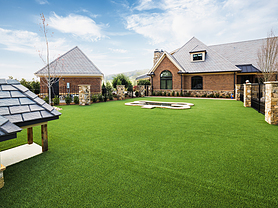 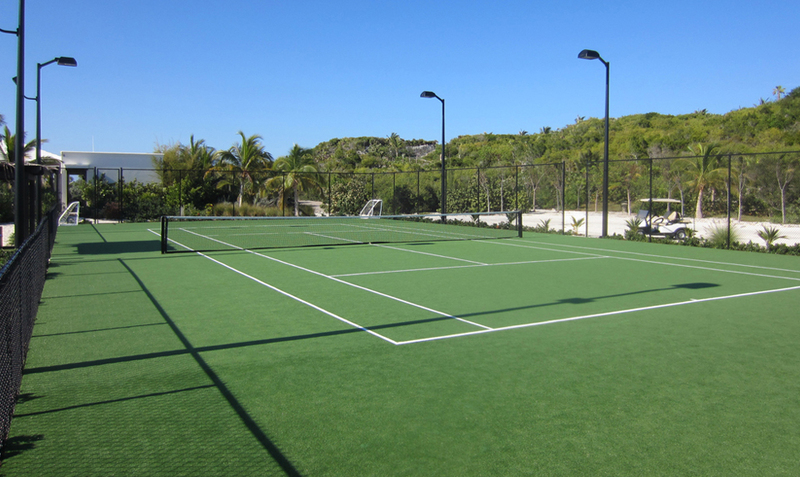 Our turf systems require no water and are virtually maintenance-free - saving you time, money and hassle. 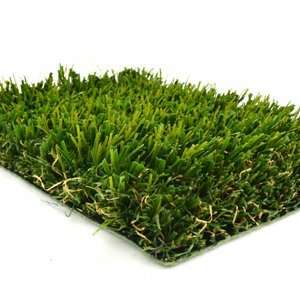 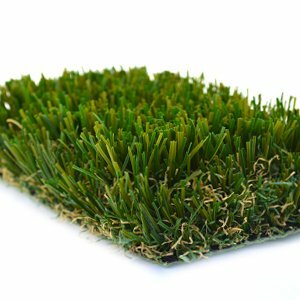 They are ideal for families with children and pets and are one of the most environmentally friendly landscaping solutions available. 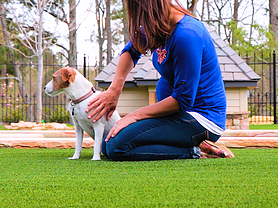 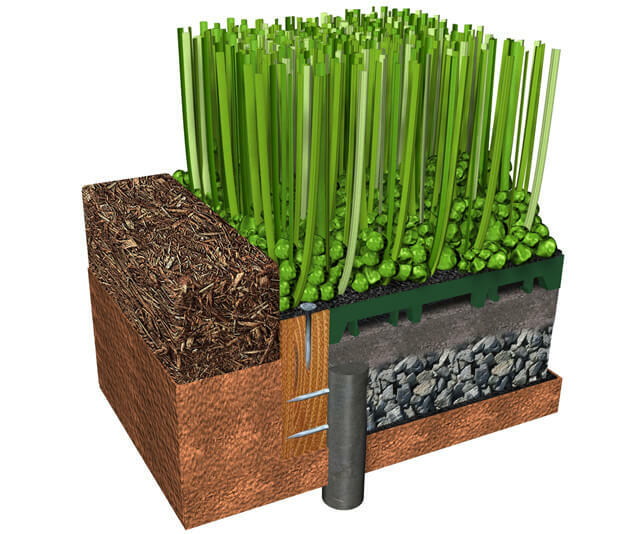 Construction of our pet turf system features our XGrass Pet Turf with TruFlo backing installed over drain tile and a clean aggregate base and then infilled with antimicrobial Envirofill. For stability, install 24” stakes around the perimeter and then attach pressure treated support boards that will accommodate the nails or staples used to secure the turf.